Is a new roof in your future? Avoid a roofing mishap and choose the best local roofer in Naperville! 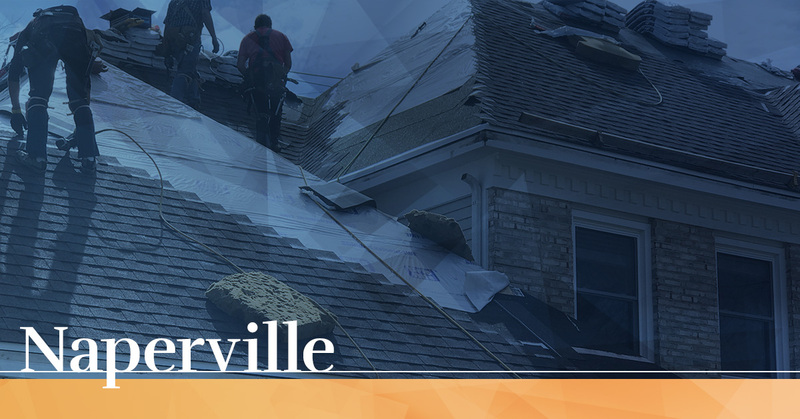 Naperville experiences its fair share of extreme weather — don’t be taken advantage of by companies trying to make a quick buck — go with the trusted roofer in Naperville, Advantex Restoration. With us, you’ll find a local roofing company who puts your roof first and cares about the homes and people we’re working with. Roofing And Home Restoration in Naperville. 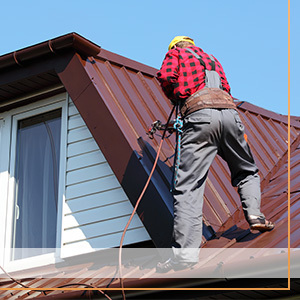 You have a lot of choices when for roofers in Naperville. This is why Advantex Restoration is the only logical choice! Communication from the roofing company… Communication is where customer service starts! 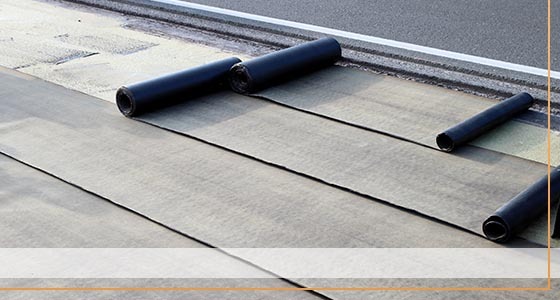 At Advantex Restoration, our knowledge and experience stretches over three decades, so you will never get the runaround. Because we believe in effective communication, you will always know exactly where we are in your roofing or restoration project! When you work with a small business who is doing work on your home — your refuge, the place where you eat, sleep, and raise your family — you want one that can tell you clearly what needs to be done and how much it will cost. So much can be lost in translation with a roofing company you can’t explain the details of what going happening in the project. It’s a terrible feeling when you’re left in the dark about the status of your project, and you’re left stressing over what is or isn’t getting done. These feelings are easily alleviated with a quick phone call or text, yet so many companies have a hard time with basic communication. Remember, customer services starts with DIRECT communication. When you choose Advantex Restoration, you’ll never have to worry about poor communication — leave the stress and anxiety behind! You will always be kept in the loop and know precisely what the status of your project is. We stand by our word, so when we say we’re going to call, expect a call. We don’t want to waste anyone’s time by not showing up or showing up late without at least a call. Time is a non-renewable resource and we respect and uphold it! It’s important for us to lead by what we say we’ll do, but watch our actions — that is what is telling about our company. With Advantex Restoration, you get a local number that you can call for all of your roofing and restoration needs, and with it, stellar communication. Reach out today!